Years of relationship building, reasoned negotiations, and sound policy work positioned California Primary Care Association (CPCA) staff to engage in direct negotiations with the Department of Health Care Services (DHCS) on the most recent State Plan Amendment (SPA) related to FQHC payment provisions (18-003). The SPA notice was first issued by DHCS in December 2016 and the state’s intention at that time was to submit in March 2017. CPCA staff aggressively fought back against such a short timeline and was successful in securing an additional year for negotiation. The alternative payment methodology (APM) signed into law in 2015 cannot move forward as originally intended because, according to Centers for Medicare and Medicaid Services (CMS), the pilot must be implemented using an 1115 Waiver and the legislation in SB 147 authorizes only the use of a State Plan Amendment (SPA). Despite this conclusion by CMS, CPCA’s commitment to payment reform has not faltered. We remain committed to securing an APM utilizing a SPA, with the goal of introducing a new APM (APM 2.0) in 2019. Improving the quality of and access to primary care holds promise for achieving improved health outcomes, increased utilization of the health system, and improved patient experience. 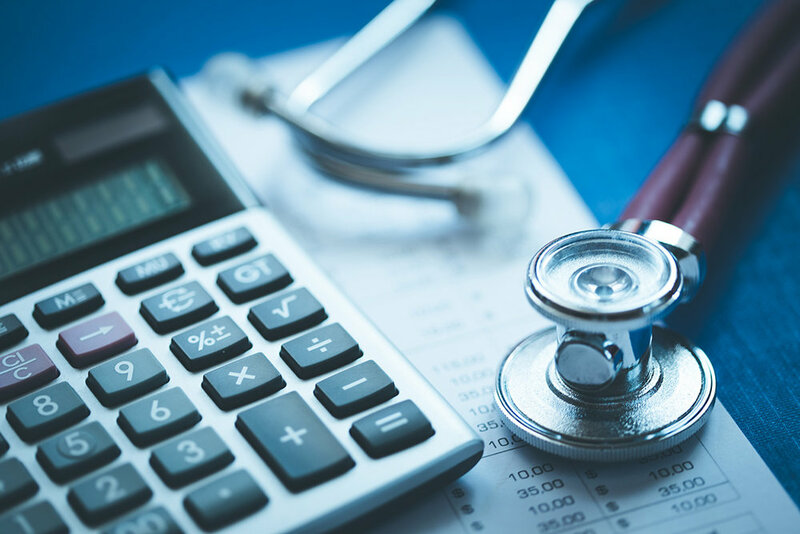 In order to reach these goals, however, health centers need additional flexibility in their payment system to allow them to best care for patients and members. The California Primary Care Association (CPCA) continues to focus strongly on identifying and raising innovative solutions to close the primary care workforce gap in 2018. Much of our work has centered on building continued partnerships with local, statewide and national partners in order to leverage the amazing efforts happening in our health centers and across the country. This year brought about some exciting changes to CPCA! We’ve added two new positions to our team and filled them with exceptionally experienced, skilled individuals. 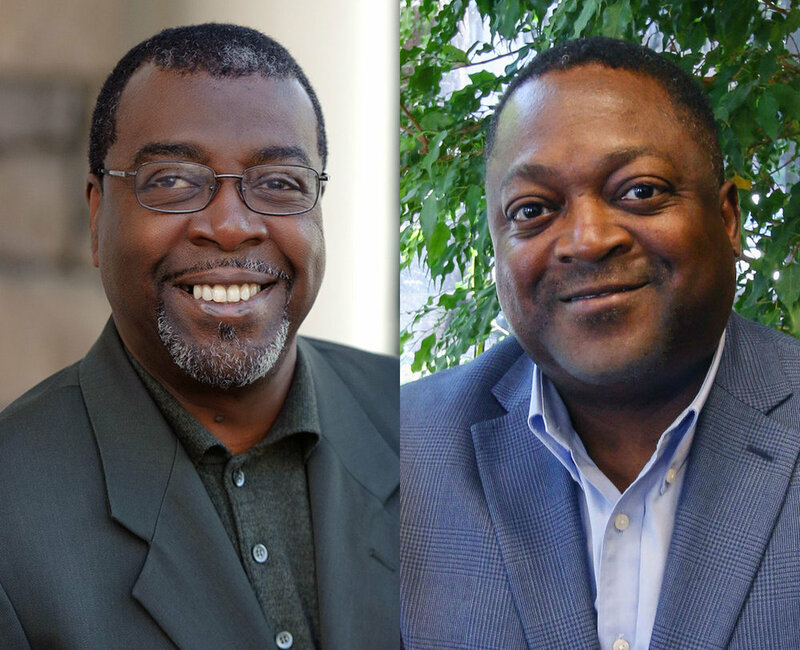 After an exhaustive search, CPCA hired David “Buddy” Orange as Vice President of Human and Organizational Development in December of 2017 and David L. Anderson as Vice President of Health Information Technology. 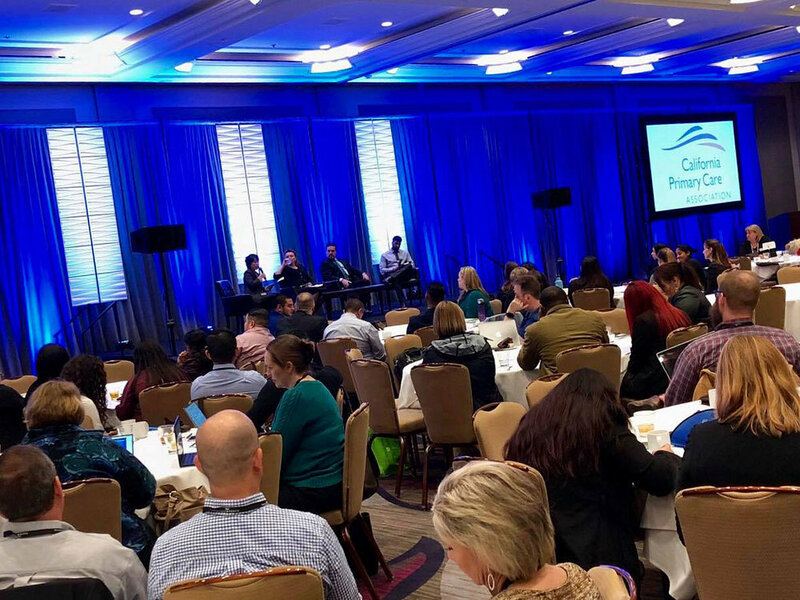 CPCA’s 2018 Quality Care Conference brought over 280 participants, to the Hyatt Regency in Downtown Sacramento on March 1-2. Clinical leadership, community health center executives, quality and information technology directors, among others, came together discuss and learn best practices about the hot-button issues that community health centers are facing as they strive to provide the highest quality of care to their patients. As a part of CPCA’s mission to provide community health centers (CHCs) with training opportunities to help them succeed in the ever-changing health care landscape, we partnered with the Kiely Group to deliver a cutting edge, constantly updated management training program for current and future primary care leaders. 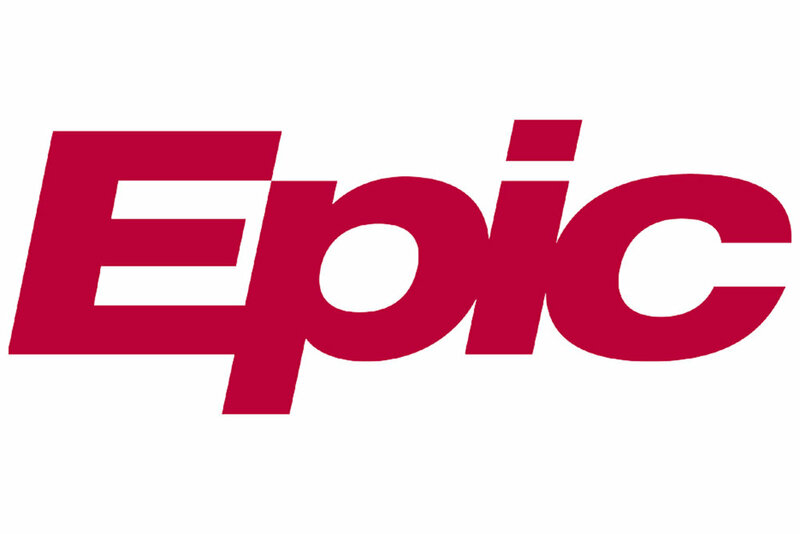 In 2017, CPCA began discussions with Epic Systems Corporation, a leader in delivering Health IT software to provider organizations around the world. The purpose of the discussions was to develop an Epic hosted cloud-based, California FQHC-specific instance of the Epic electronic health record (EHR) tool that would be customized to meet the needs of California health centers. Market researchers forecast that 75 percent of the world’s mobile data traffic will be video by 2020. According to a national poll conducted by Facebook, mobile video creates a greater sense of communal sharing and engagement.